Hello, hello I hope everyone has been enjoying the sun and making the most of the summer so far. You may have noticed that your comments were a little more prompt this week ;) Becky and I tried to get them all done as soon as we were able, it was nice to see other comments with the hashtag too and lots of badges. Thanks a million for supporting us, we are really loving your links and just want to make a lovely little community. There have been quite a few posts on the Facebook group which is great, thanks too for supporting that. You may have seen that we have a fabulous new challenge for over the summer! 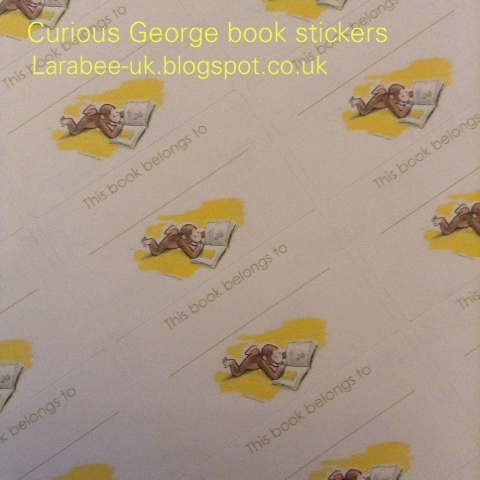 The #tatsummerfun activity and photo challenge, you can find more details here, but basically it's an Instgram photo-a-day challenge which starts on Monday 20 July. Also remember you can still enter this months #parentideaswap competition by posting a picture on our Facebook group page or using the hashtag in Twitter or Instagram the theme is 'crafting with junk' full details for that here. 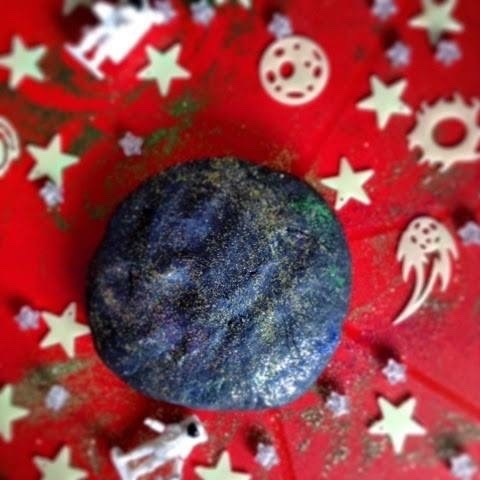 Becky is sharing this rather fab space playdough, I do love a playdough invitation and this one has glitter!!!! As you all know I do love a good recycling project and this upcycled bench from Let them be small was fab! It was pretty cute, but after getting a paint treatment, it was really lovely, it's inspired me to try something similar myself. 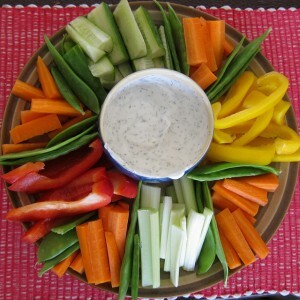 We love veggies and dips and so this homemade dips post from Handy Herbs has given me some wonderful ideas for new dips over the summer. 1. Link as many posts as you like (well with in reason!) 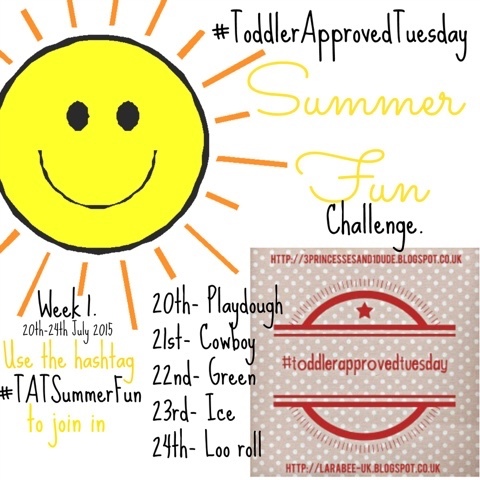 BUT please remember to paste the #ToddlerApprovedTuesday badge on each post you would like to link up. No badge, no comment, no share, and your posts will be deleted. 4. We will now only be RT'ing posts Tweeted to us, and our showcased posts will also be RT'd too. 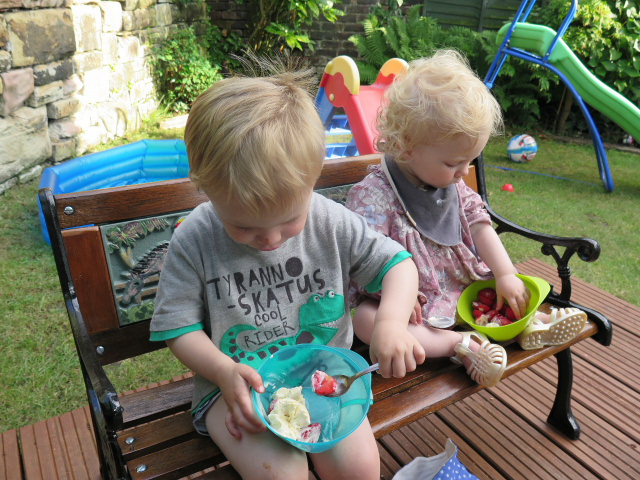 We also have a fab new Facebook group for the Toddler Approved Tuesday community. 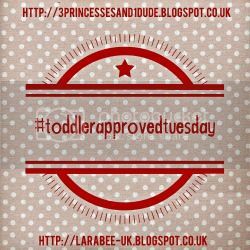 Pop over and join us, share your posts, share any photos from inspiration you have had from a Toddler Approved Tuesday link up.